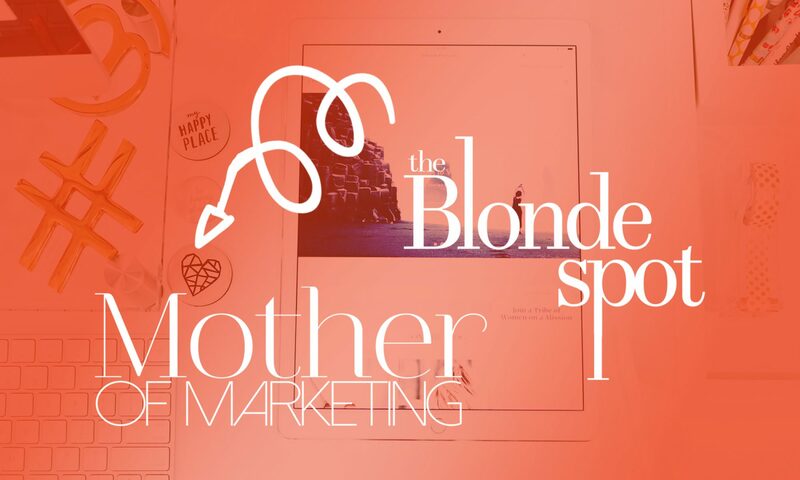 This June 8 through June 10th, The Blonde Spot’s founder and owner, Sarah Bettencourt, will be speaking and hosting sessions during The Teenpreneur conference in Jacksonville Florida, hosted by TeensGotCents’ Eva Baker. Take a look at the originally published piece about this announcement on The Teenpreneur’s website here. If you are a teen or have teen you’d like to send to this incredible young entrepreneur’s workshop check out information on tickets here. I dropped out a few weeks before classes in New York started and enrolled in a community college. There, I felt safe and could live without a direction in life. But even then, everyone who knew me well would have said, “she’s always had direction in her life, it’s to lead, to teach, and support the well being of others. Sarah is ambitious, she’ll figure it out.” I didn’t want to get to know that part of myself yet. I graduated college in 2014 after seven years of expensive self-discovery. Had a quick stint with a marketing agency, created their social media department, trained and educated each person there on social marketing, and I created a business plan based off the knowledge I had from my last college class…. Read the original post in full on TheTeenpreneur.com.